In New Mexico, the federal government is reportedly trying to seize a bank account of the casino-operating Pojoaque Pueblo containing money the tribe earned while resolving its over two-year gambling compact dispute with the state. According to a Friday report from the Santa Fe New Mexican newspaper, the United States Department of Justice took control of the account containing approximately $10.13 million late last week after initiating forfeiture proceedings in federal court amid claims that the cash represents the proceeds of an illegal gambling operation. “The United States has now initiated a civil forfeiture process to address the impasse that has arisen between the state and the [Pojoaque] Pueblo,” reportedly read a Friday statement from the United States Department of Justice. 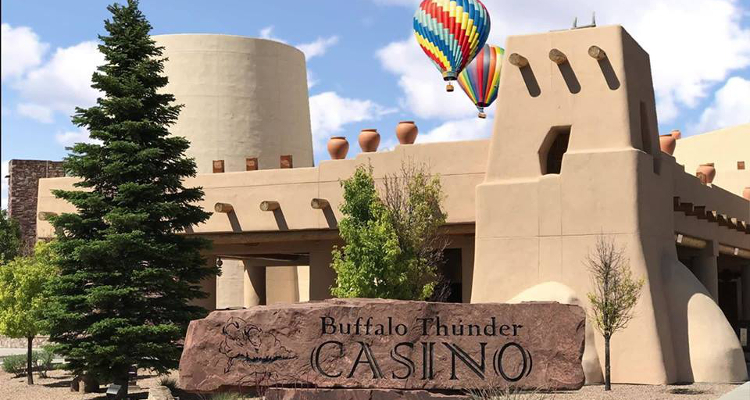 The Pojoaque Pueblo is responsible for the Buffalo Thunder Resort and Casino just north of Santa Fe as well as the nearby Cities of Gold Casino and refused to sign a new Class III gambling compact when its previous agreement with the western state expired in June of 2015. 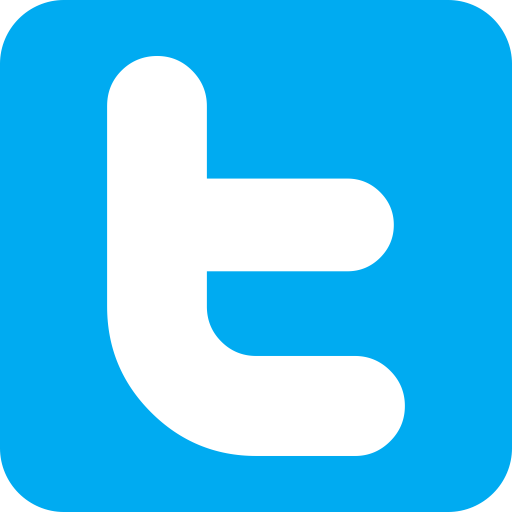 The tribe had argued that the requested revenue-sharing portion of the revised deal was too high and represented an illegal tax before subsequently filing a lawsuit and requesting permission to negotiate a fresh arrangement directly with the federal government. As the matter wound its way through the courts, the then-United States Attorney for the District of New Mexico, Damon Martinez, reportedly agreed not to crack down on the Pojoaque Pueblo so long as it continued to temporarily abide by the previous agreement inked in 2005, which calculated the tribe’s tax contribution at 8% of all gross gambling revenues, and place the disputed funds in escrow. However, the United States Court of Appeals for the Tenth Circuit in Denver unanimously ruled against the Pojoaque Pueblo in April with the federally-recognized tribe eventually acquiescing to the state’s new gambling compact demands four months later. The Santa Fe New Mexican reported that state officials and the Pojoaque Pueblo subsequently became involved in a quarrel over what to do with the escrowed cash that had been accumulated during the dispute. The tribe purportedly argued that it should be permitted to keep the money in order to fund its needs and promote economic development while New Mexico, which has been suffering through a series of financial crises, countered by claiming that granting the Pojoaque Pueblo’s request would be comparable to giving it a two-year tax holiday. A bit much for the US Govt since they stole all the Indian lands in first place.